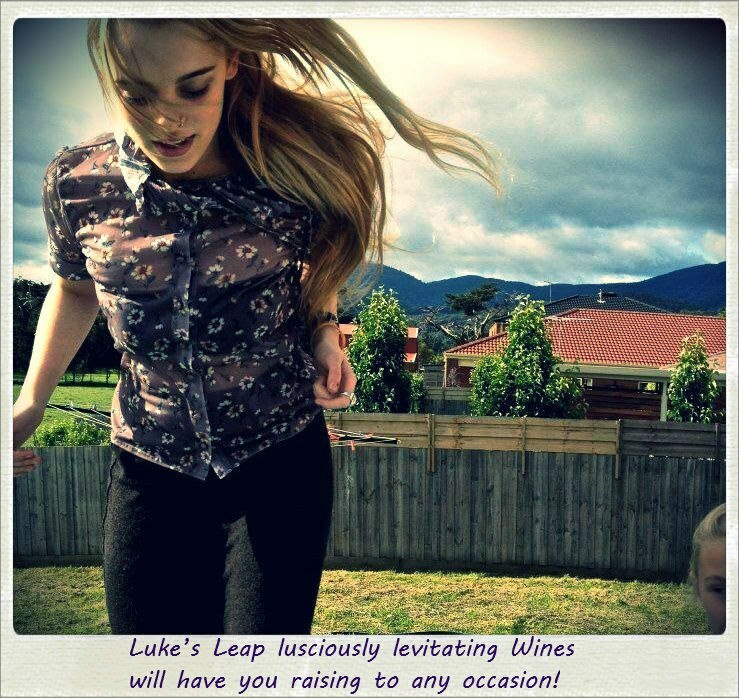 THE LUKE’S LEAP Crush Series is a combined effort of two good mates, to affectionately create premium hand crafted wines, from some of the finest vines and fruits which the Hunter Valley has to offer. All of our wines are produced in small batches and made to age and mature with time. Rigorous care and attention is taken in the winemaking process; which is extremely complicated, the grapes receive constant attention, with no individual vineyard parcel being given the same complete treatment. Each vineyard is separated into a minimum of 2 discrete batches for fermentation, with different techniques applied to each. The decision is made at the time of harvest and not predetermined to a recipe. Instilling complexity in the wine is the primary goal and to deliver the best possible wine. All of our wines are produced in limited quantities, and only until recently, they had only been released exclusively through the Cellar Door; but as interest has grown in the wines, they are now proudly made more accessible to a wider audience. We proudly guarantee that all Luke’s Leap Wines are passionately made, to be shared with good food, good friends and good times. Thank you for visiting the site and I hope you enjoy the wine!